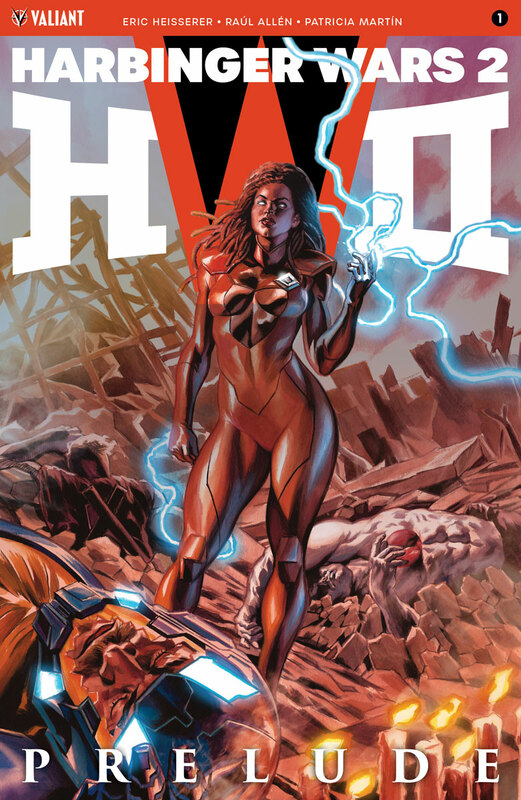 Before HARBINGER WARS 2 begins, JUMP ON BOARD HERE with A STANDALONE INTRODUCTION TO THE VALIANT UNIVERSE’s most powerful forces from the master storytellers behind SECRET WEAPONS: Academy Award-nominated writer Eric Heisserer (Arrival) and Harvey Award-nominated artists Raúl Allén (SECRET WEAPONS) and Patricia Martín (BLOODSHOT REBORN)! 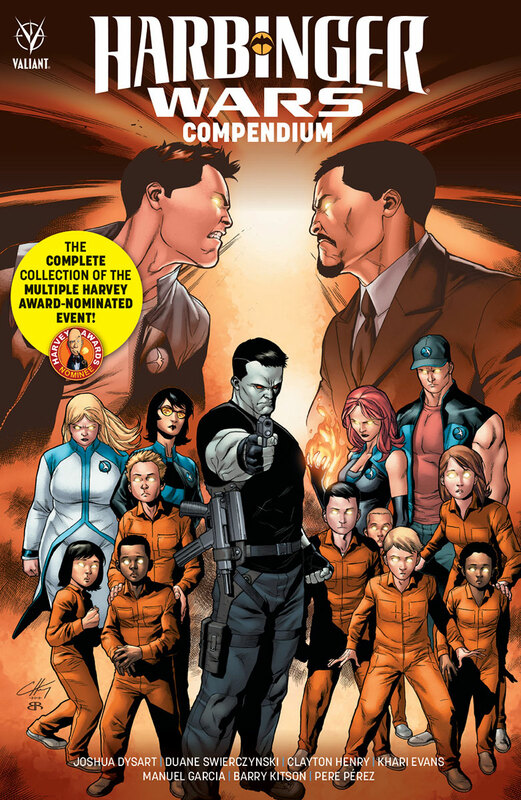 The Harbinger Renegades have been scattered across America… battered by the brutal MASSACRE that decimated their ranks. 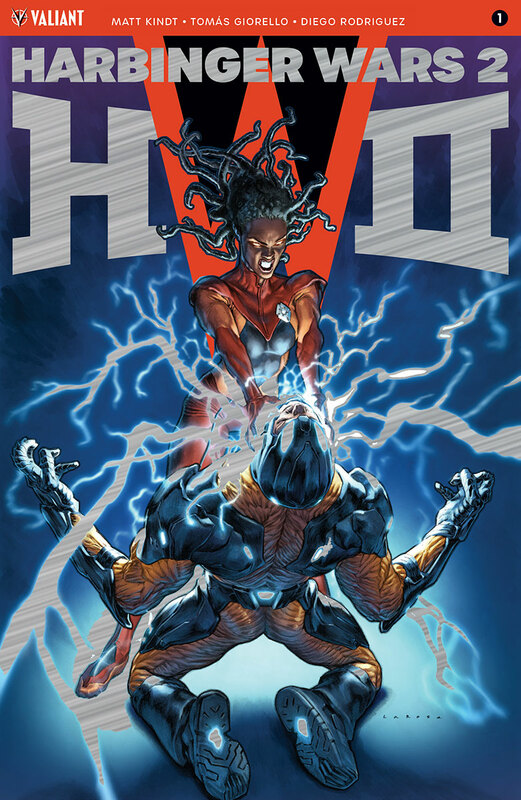 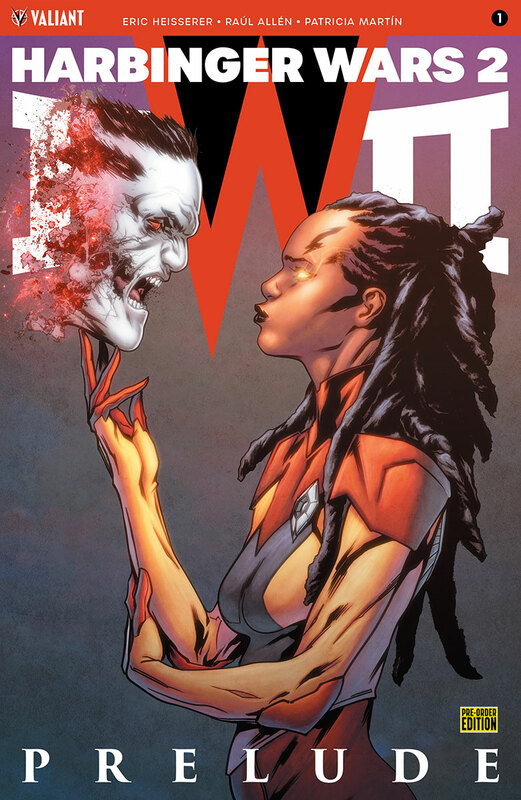 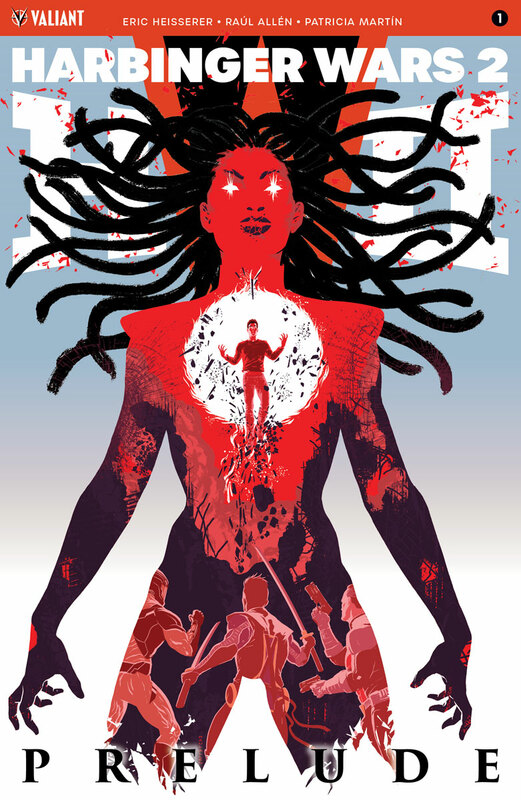 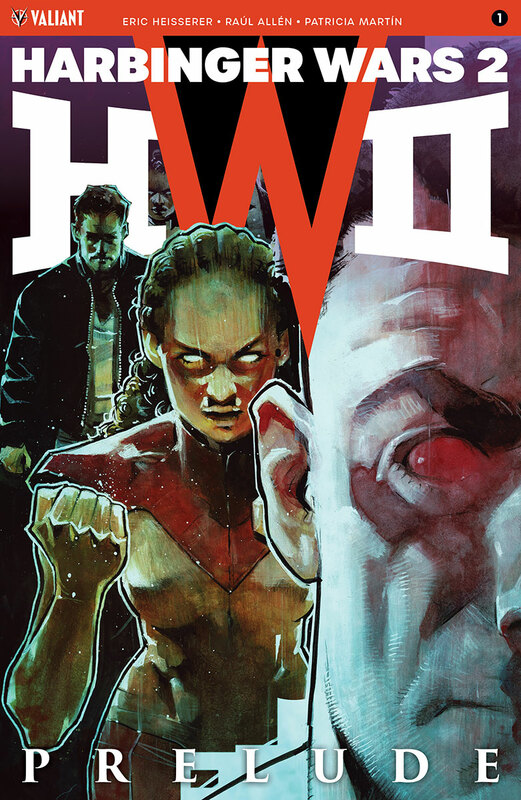 Witness the ground-zero moment for the future of the Valiant Universe with a startling, self-contained prelude to HARBINGER WARS 2 – and the perfect introduction to all of Valiant’s biggest icons from one of the most acclaimed creative teams in comics today! 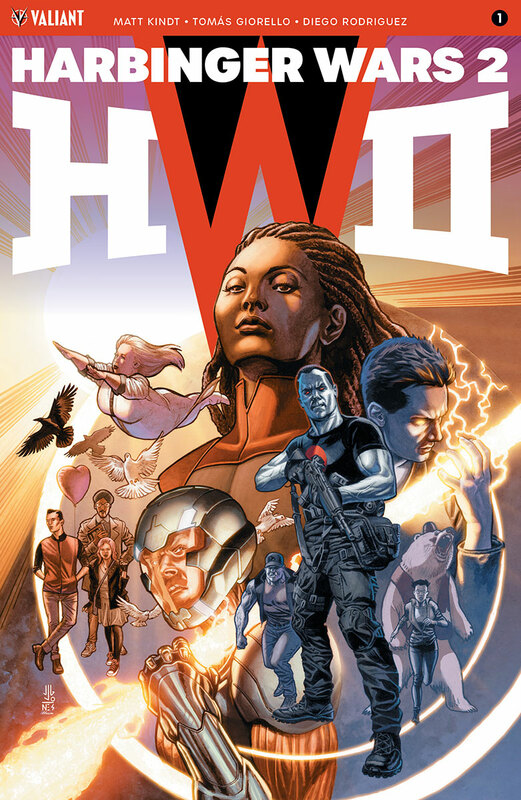 THE COMPLETE HARBINGER WARS 2 PRE-ORDER EDITION BUNDLE – six massively expanded, 40-page editions encompassing the whole of Valiant’s cataclysmic summer event – can only be ordered as a set and must be reserved with your local comic shop by the initial order date of March 29th, 2018! 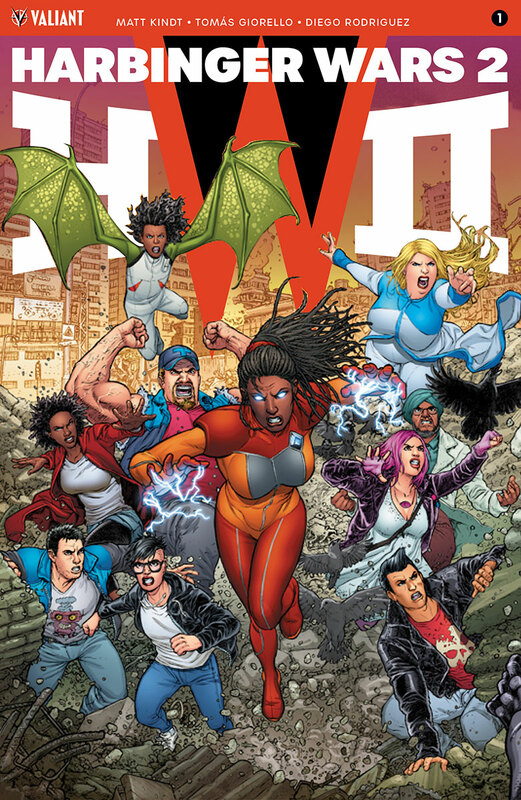 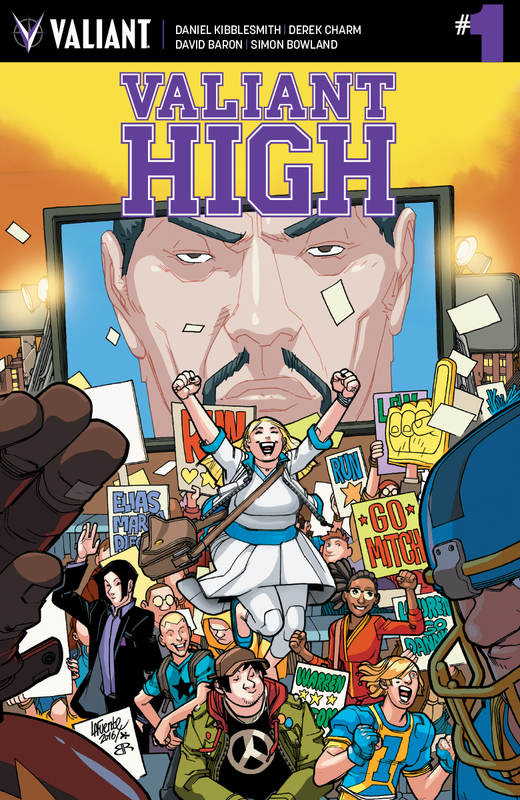 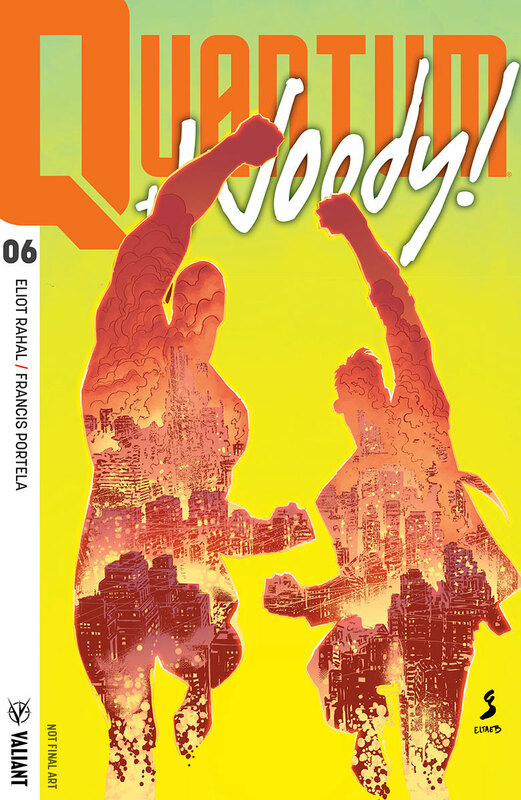 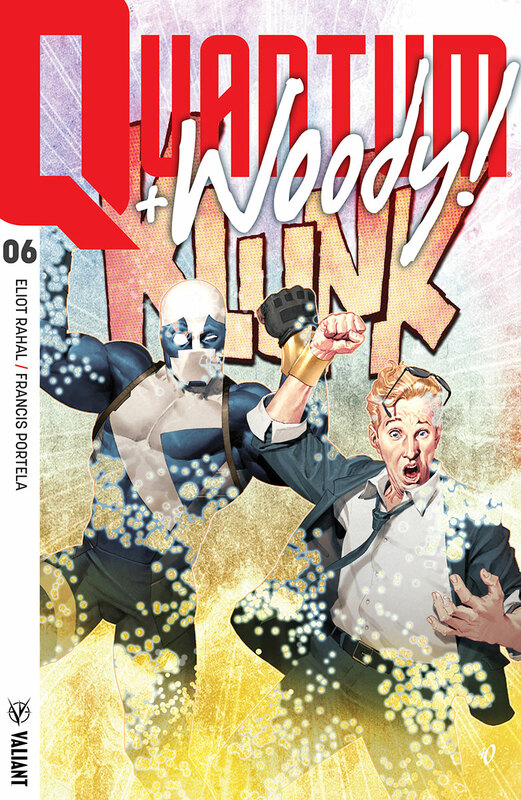 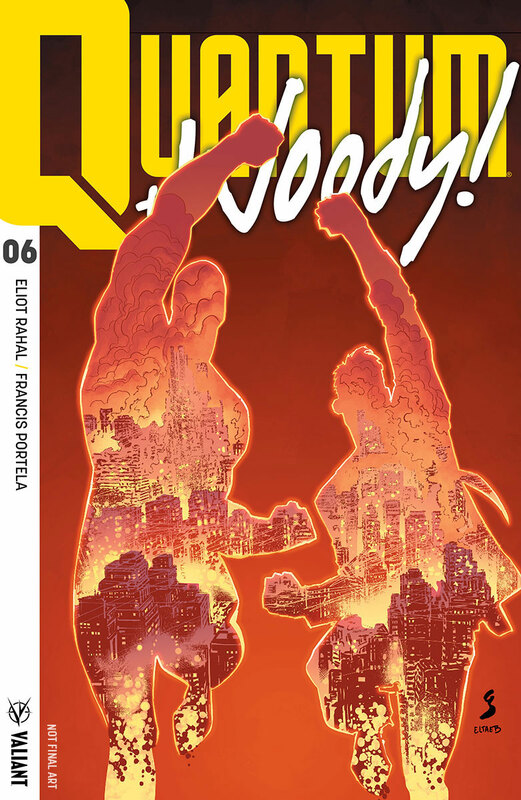 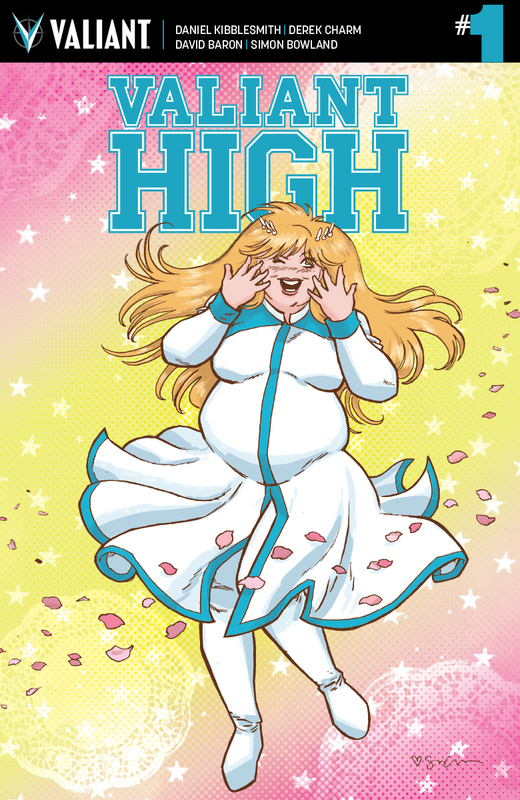 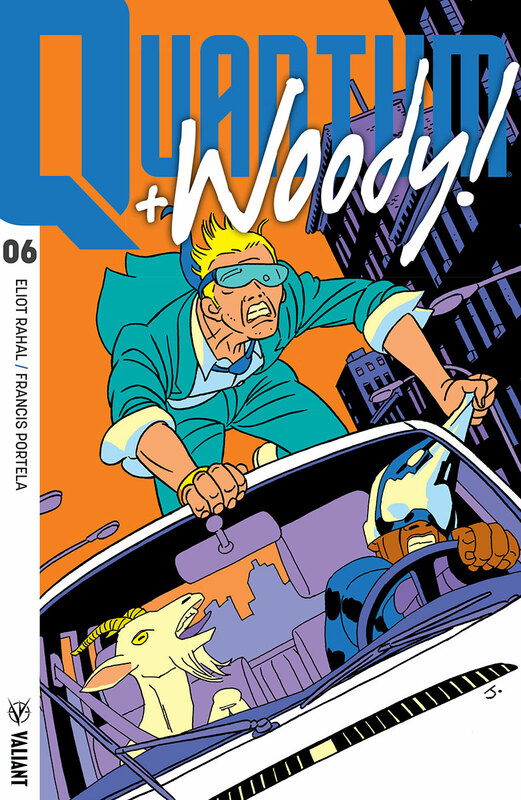 Released monthly from May 2018 through September 2018, each PRE-ORDER EDITION comes packed with trade paperback-style extras and bonus content, including creator commentary, behind-the-scenes looks at the creation of the comics, process character designs and artwork, and first looks at upcoming issues – plus exclusive covers by Valiant superstars Tomás Giorello (X-O MANOWAR) and Khari Evans (HARBINGER) that can’t be found anywhere else! 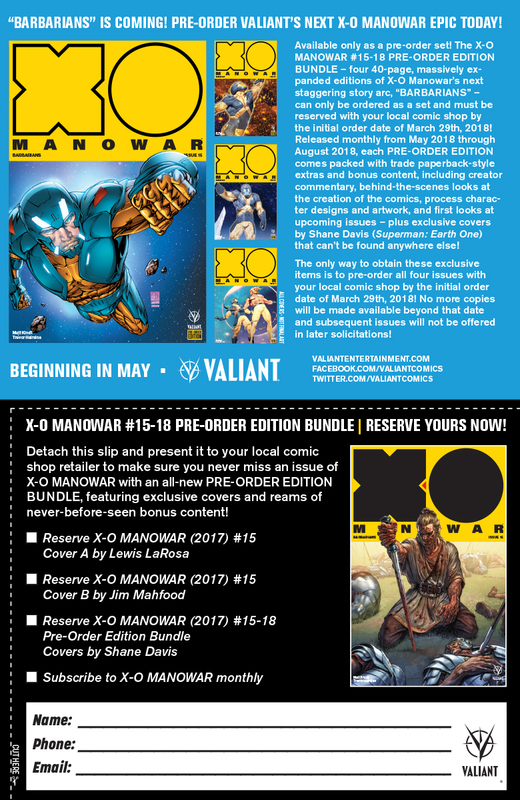 The only way to obtain these exclusive items is to pre-order all six issues with your local comic shop by the initial order date of March 29th, 2018! 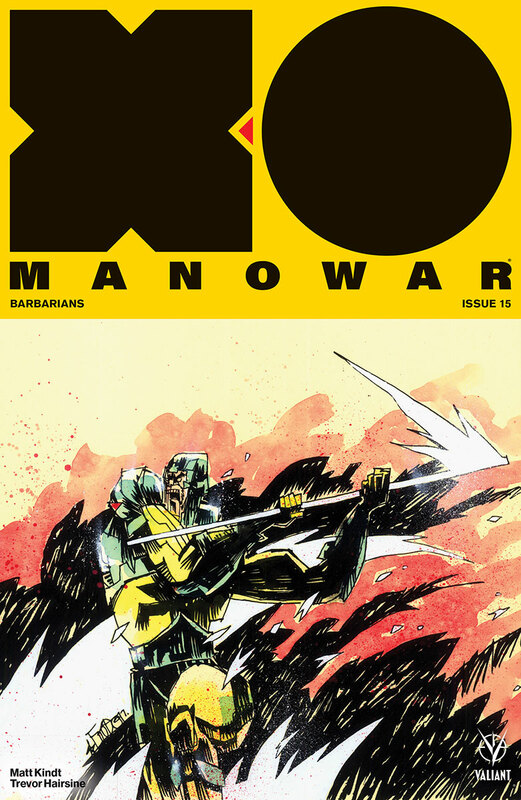 No more copies will be made available beyond that date and subsequent issues will not be offered in later solicitations! 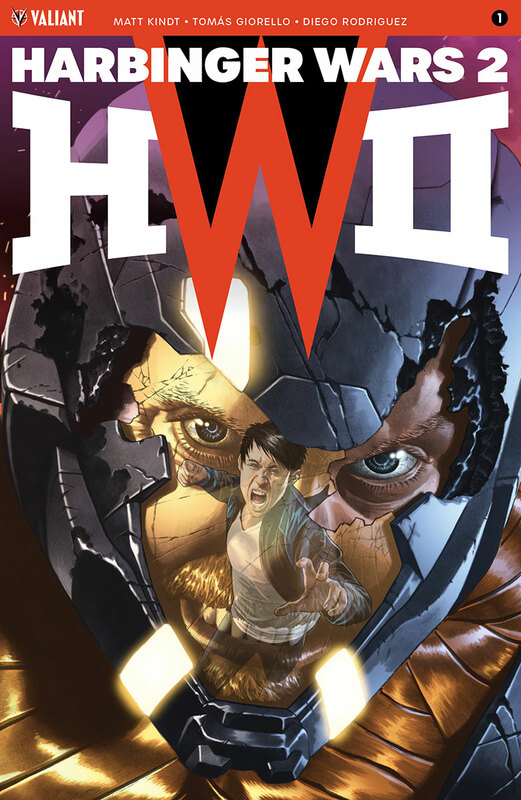 THE COMPLETE HARBINGER WARS 2 PRE-ORDER EDITION BUNDLE includes HARBINGER WARS 2: PRELUDE #1, HARBINGER WARS 2 #1-4, and HARBINGER WARS 2: AFTERMATH #1. 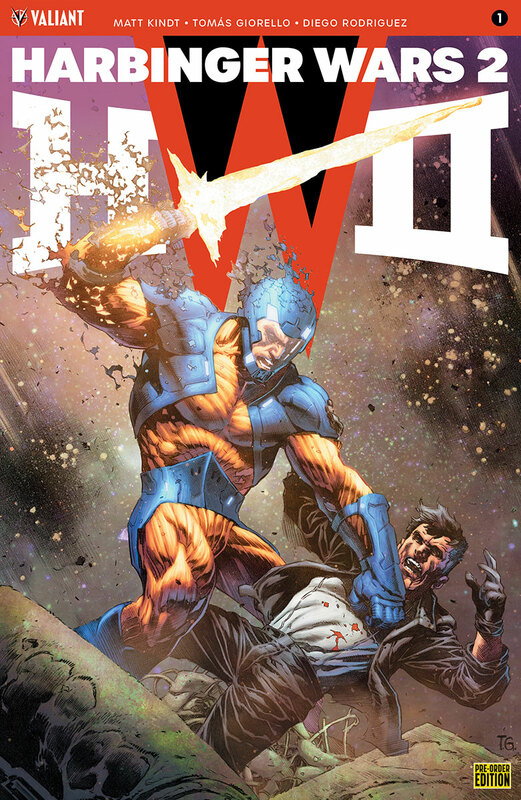 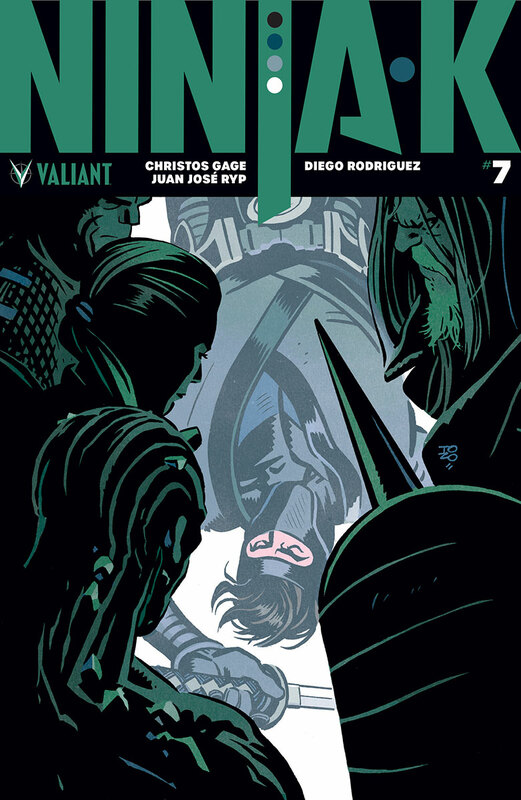 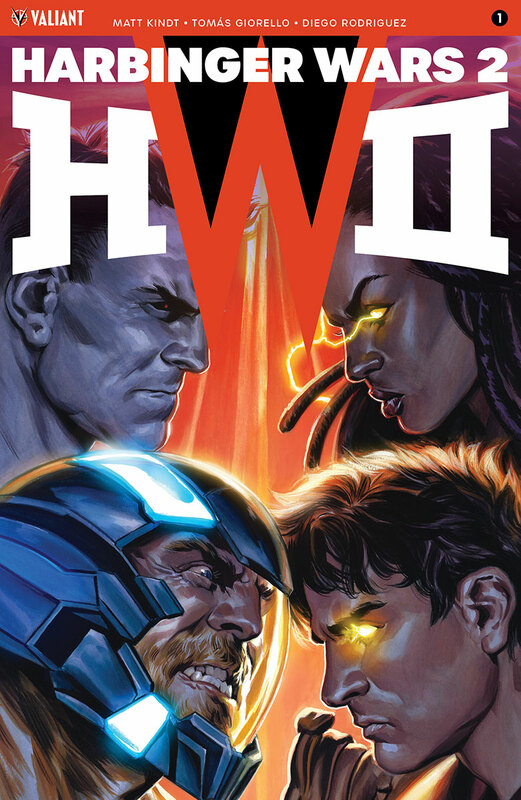 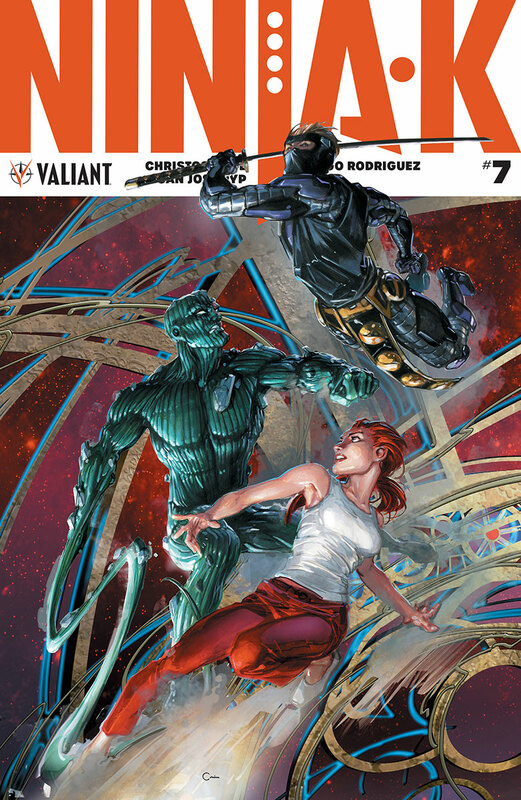 As HARBINGER WARS 2 besieges the Valiant Universe – and X-O Manowar along with it – Aric of Dacia cannot escape the flames that now threaten his future…or the mans that cloud his past. 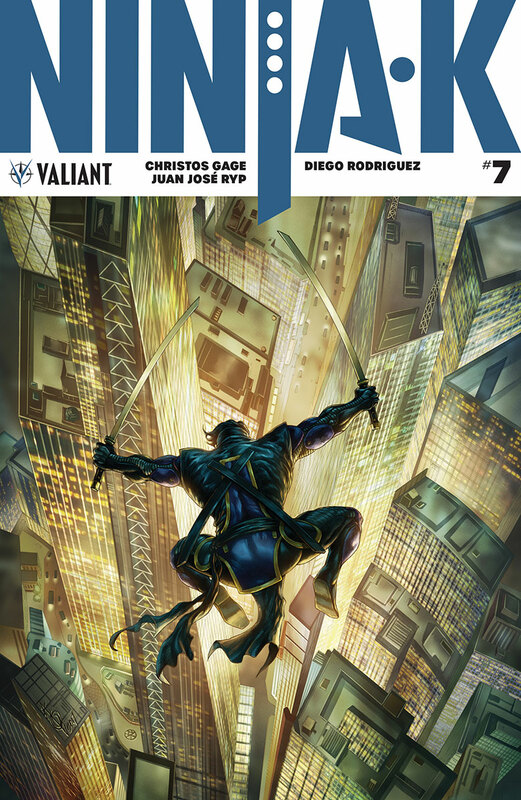 Before space… Before the armor… Return to the apex of the Visigoth conquest as a younger, brasher Aric and a sword-wielding grifter set off on a continent-spanning quest for fortune, glory, and power! 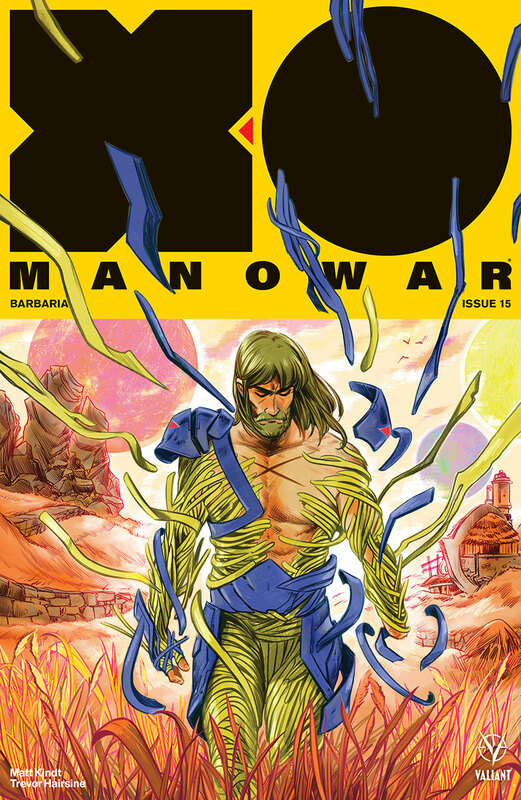 From the bloodstained sands of the gladiatorial arena to the dunes of the Arabian Desert, meet the man who would become the warrior-king of an alien civilization – and our own world’s most powerful hero – as he sets out to seize his destiny once upon a time in a land of faraway kings and unrepentant conquerors! 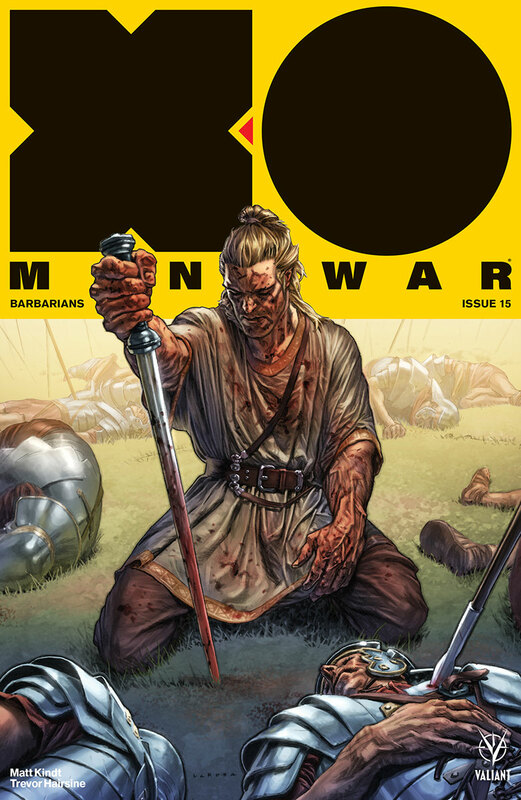 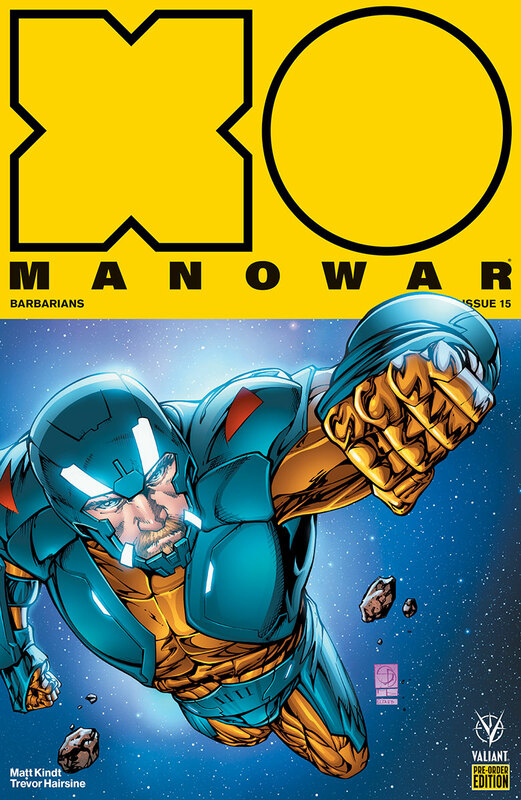 The X-O MANOWAR #15-18 PRE-ORDER EDITION BUNDLE – four 40-page, massively expanded editions of X-O Manowar’s next staggering story arc, “BARBARIANS,” can only be ordered as a set and must be reserved with your local comic shop by the initial order date of March 29th, 2018! 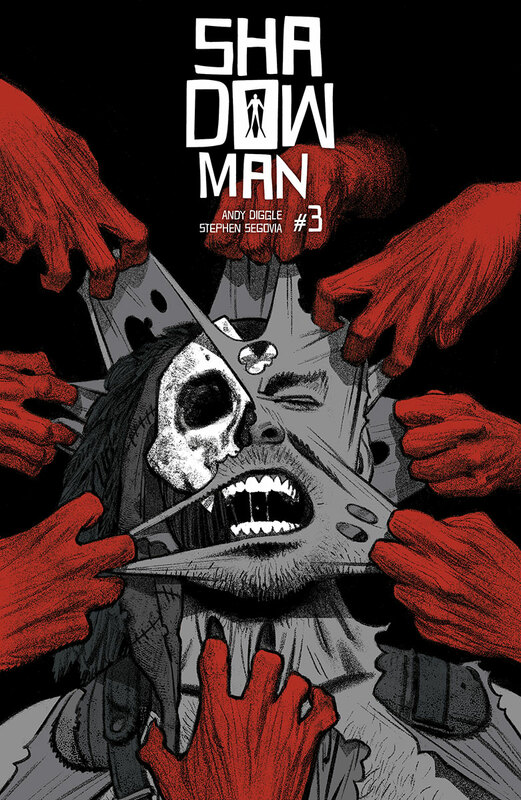 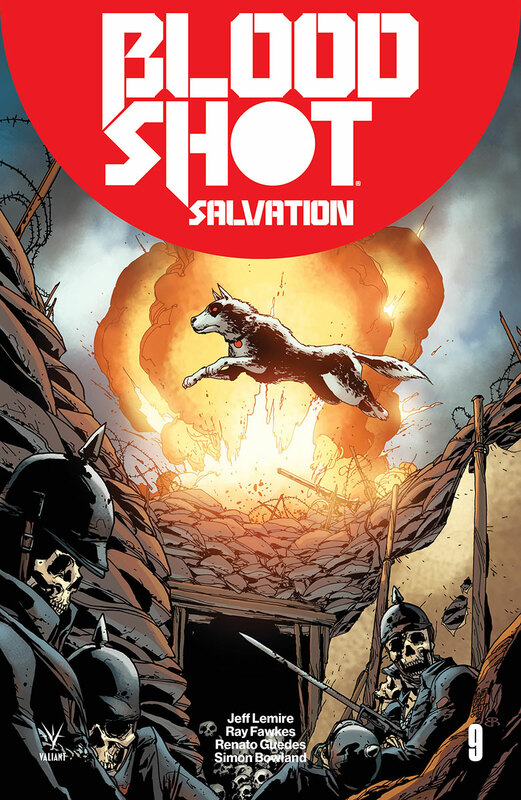 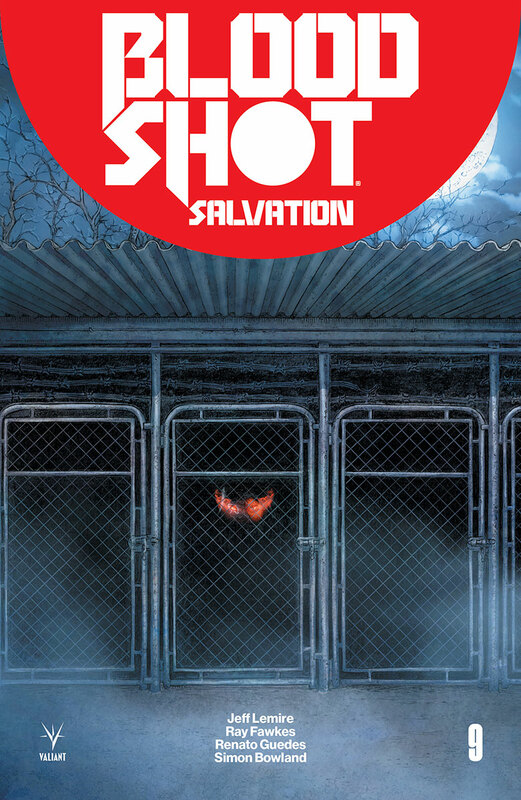 Released monthly from May 2018 through August 2018, each PRE-ORDER EDITION comes packed with trade paperback-style extras and bonus content, including creator commentary, behind-the-scenes looks at the creation of the comics, process character designs and artwork, and first looks at upcoming issues – plus exclusive covers by Shane Davis (Superman: Earth One) that can’t be found anywhere else! 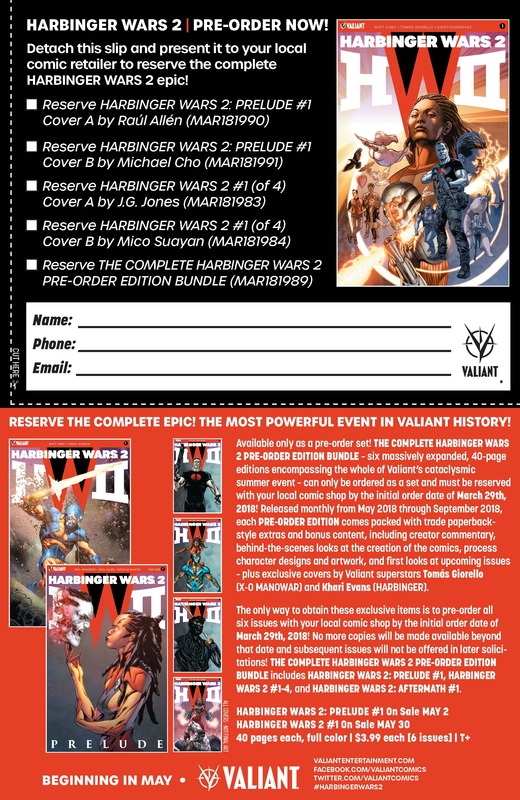 The only way to obtain these exclusive items is to pre-order all four issues with your local comic shop by the initial order date of March 29th, 2018! 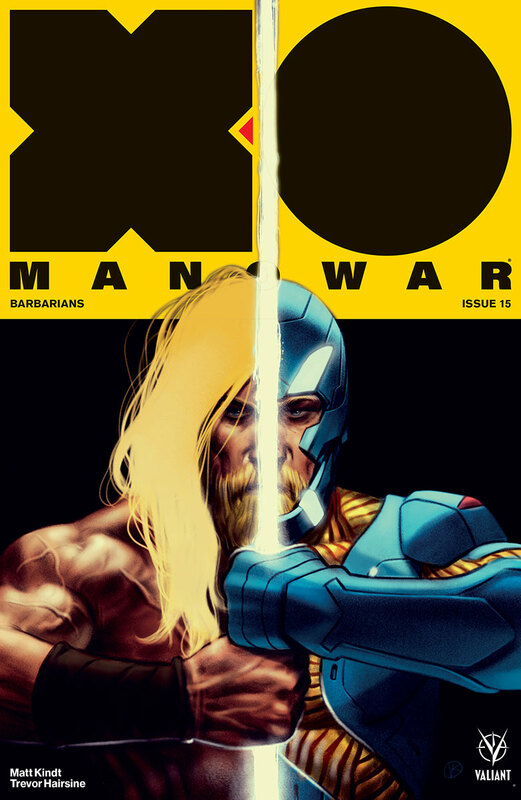 No more copies will be made available beyond that date and subsequent issues will not be offered in later solicitations! 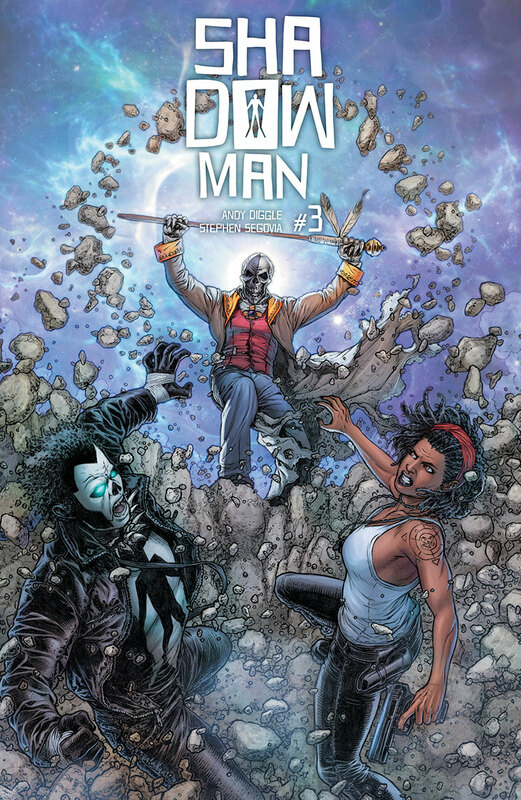 After years of purgatorial exile, Jack Boniface – the newly returned Shadowman – is back in the one place he thought he’d left behind for good: the damned dimension known as Deadside! 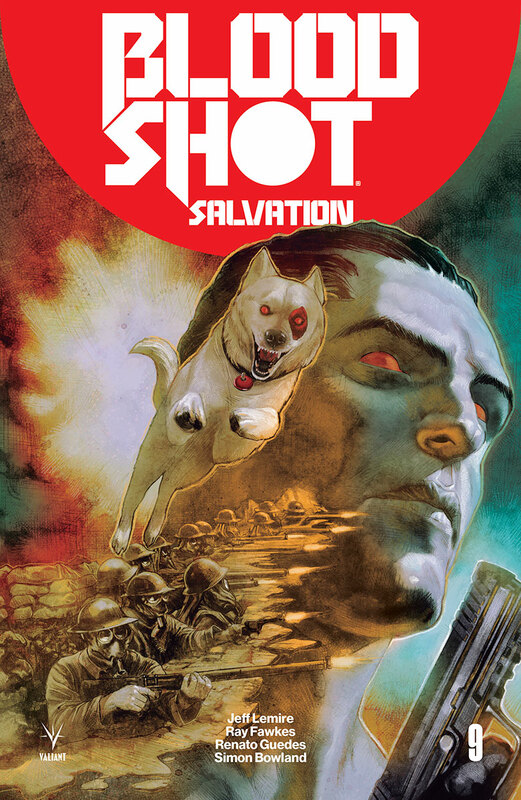 His mission? 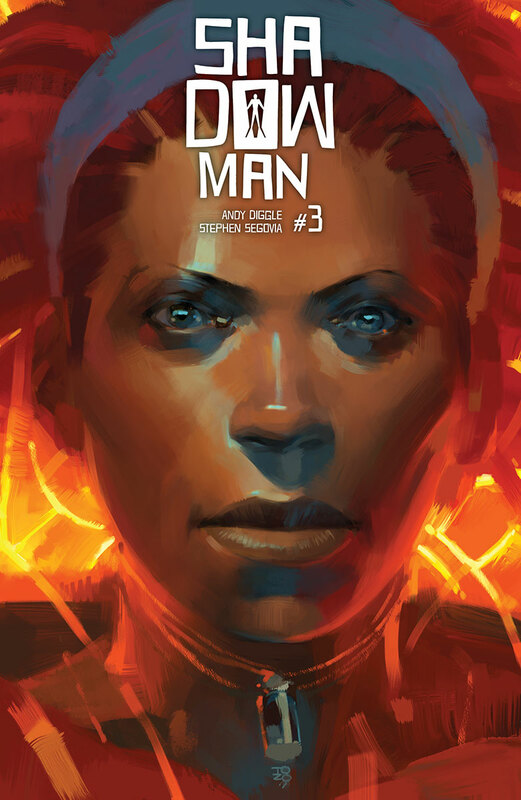 To recover a lost relic of the Shadowman legacy that could redefine the eternal balance of power between the living and the dead. 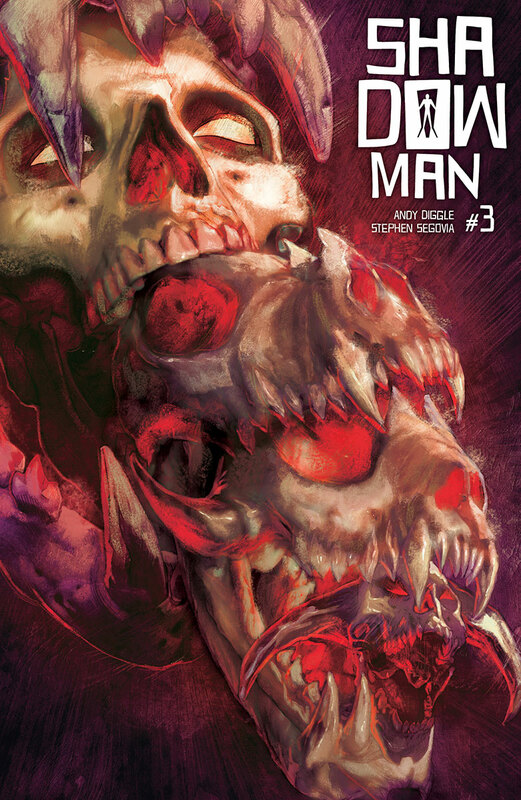 If he fails, the vengeful voodoo god called Baron Samedi will exact a terrible toll on the souls of humanity… But – back among the monsters, back among the cursed – can Jack stand resolute against evil incarnate… without succumbing to the call of the literal demons within himself? 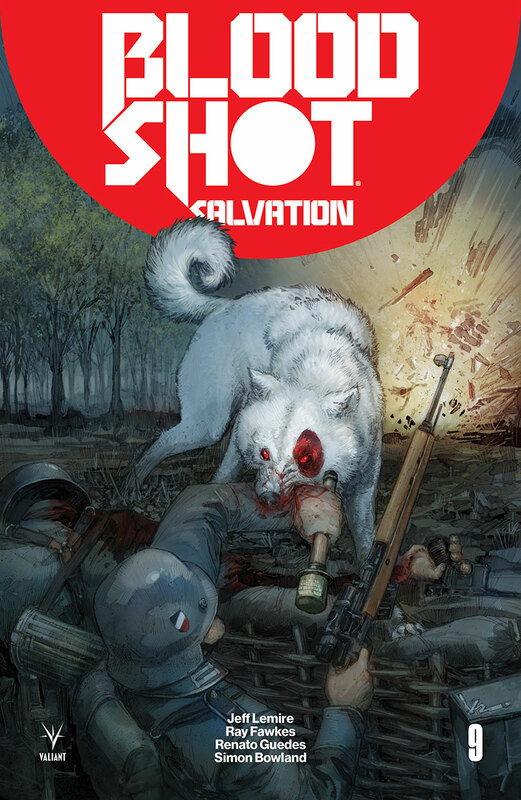 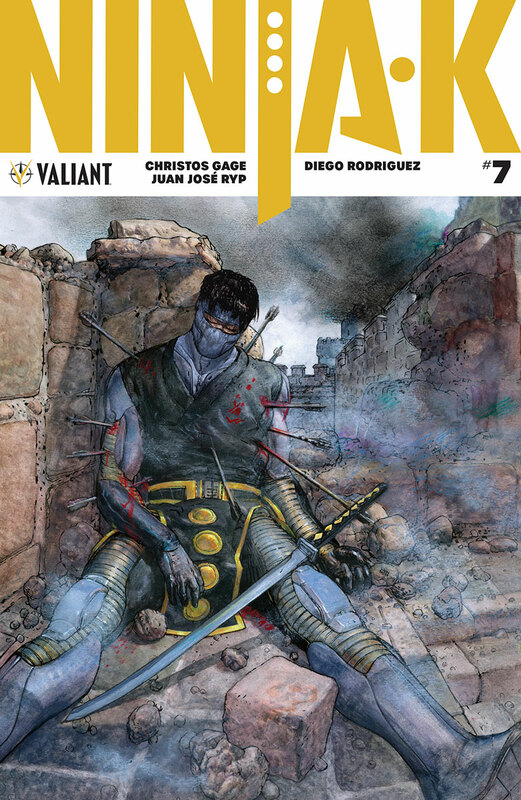 Presenting the best-selling crossover event that redefined the Valiant Universe for a new generation, now in the most complete collection yet. 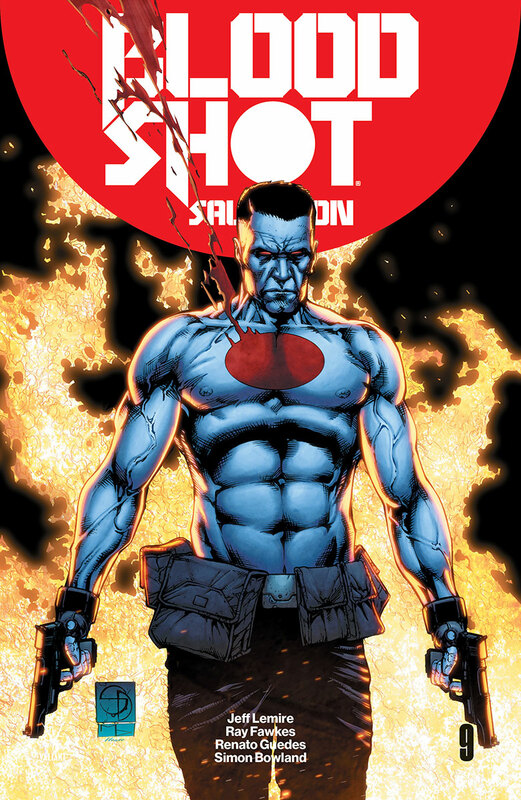 From the first salvo all the way to the very last shot, follow the complete saga from its beginning in the first issues of HARBINGER and BLOODSHOT and see what set them on the road to collision in the pages of HARBINGER WARS! 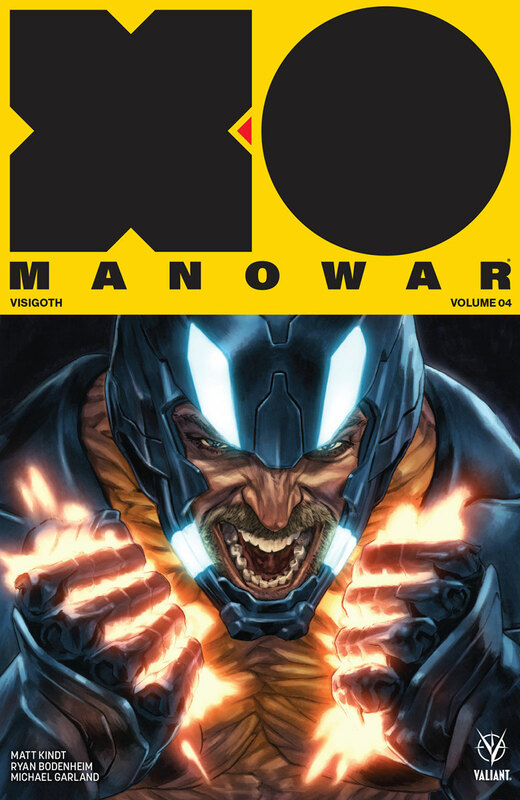 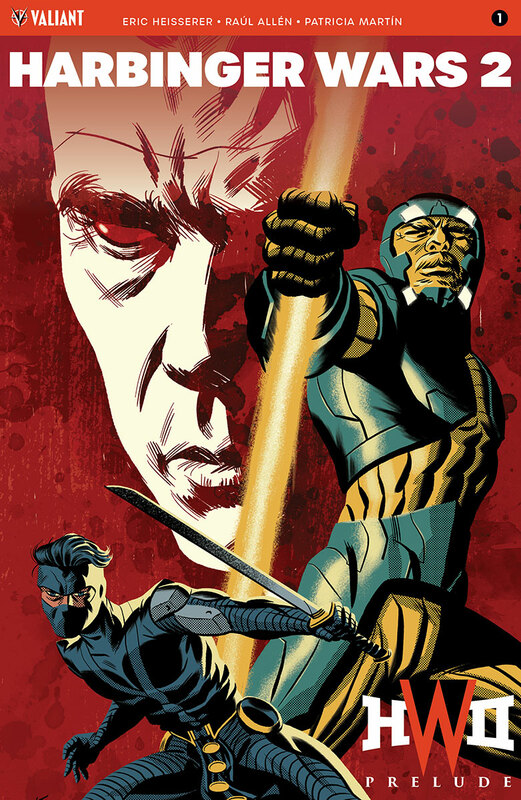 X-O MANOWAR’s whirlwind first year in the Valiant Universe comes to a climax here in a bold new volume from New York Times best-selling writer Matt Kindt (DIVINITY, Mind MGMT) and explosive artists Ryan Bodenheim (The Dying & The Dead) and Ariel Olivetti (Incredible Hulk)!